Need-based tuition scholarships allow us to share the joy of dance with all interested children. Last year The Rockbridge Ballet awarded over $17,000 in scholarships. 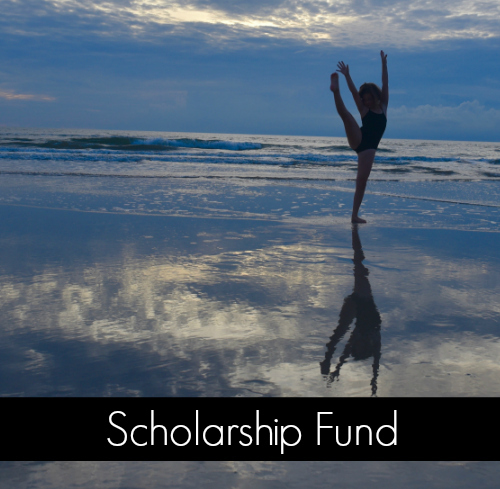 Generous donations to our Scholarship Fund allow students to learn about dance, develop friendships, and grow in artistry. Our dancers also learn valuable lessons about discipline, confidence, creativity, problem-solving, and dedication. Your gift is tax deductible. 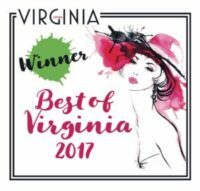 Make a secure online donation now by clicking the PayPal logo below or send a check to The Rockbridge Ballet, PO Box 150, Lexington, VA 24450, Attention: Scholarship Fund.